"Women are into fashion, men are into style, style is forever" Domenico Dolce Womenswear progresses in leaps and bounds, fuelled by the readiness of women to wear what may at the time be perceived as the radical or outrageous. Not so menswear –menswear evolves, slowly. But from what? Behind nearly every item in the modern male wardrobe is a ‘first of its kind’ – the definitive item, often designed by a single company or brand for specialist use, on which all subsequent versions have been based (and originals of which are now collector items in the booming vintage market). The T-shirt, for example, may now be an innocuous, everyday item, but was created by American company Hanes for US Navy personnel at the turn of the 20th century and was subsequently adopted by sportsmen and bikers. 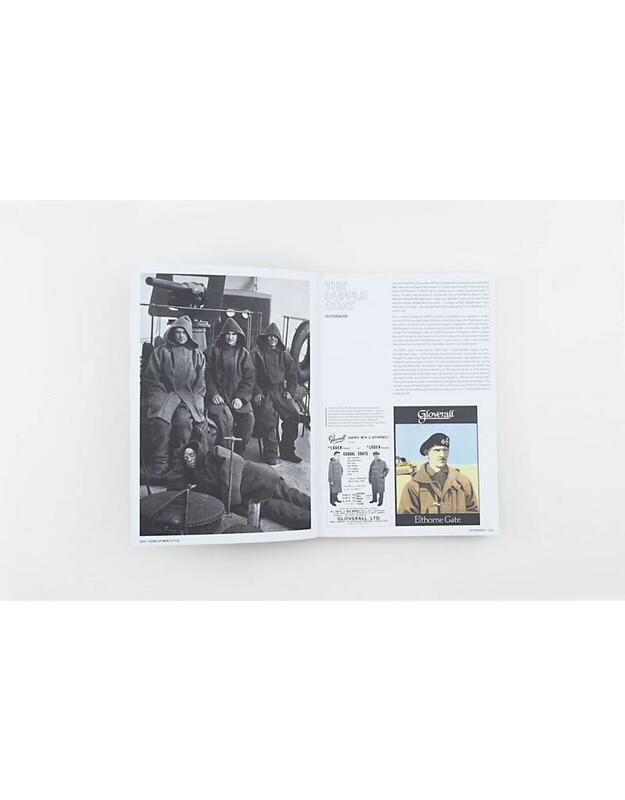 Other items have been designed for sport, farm work, protection and made their way into everyday usage. 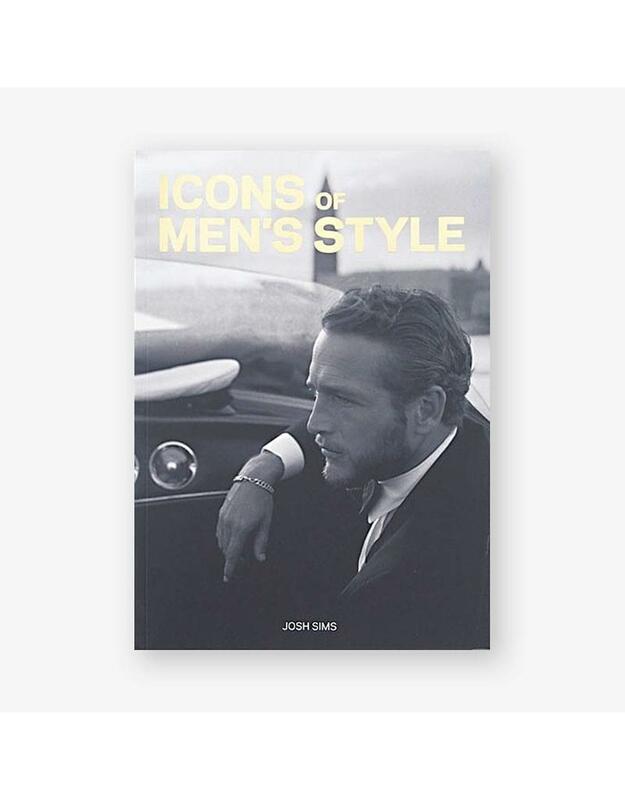 Icons of Men's Style examines, garment by garment, the most important and famous of these products – their provenance and history, the stories of their design, the brand/company that started it all and how the item shaped the way men dress today. 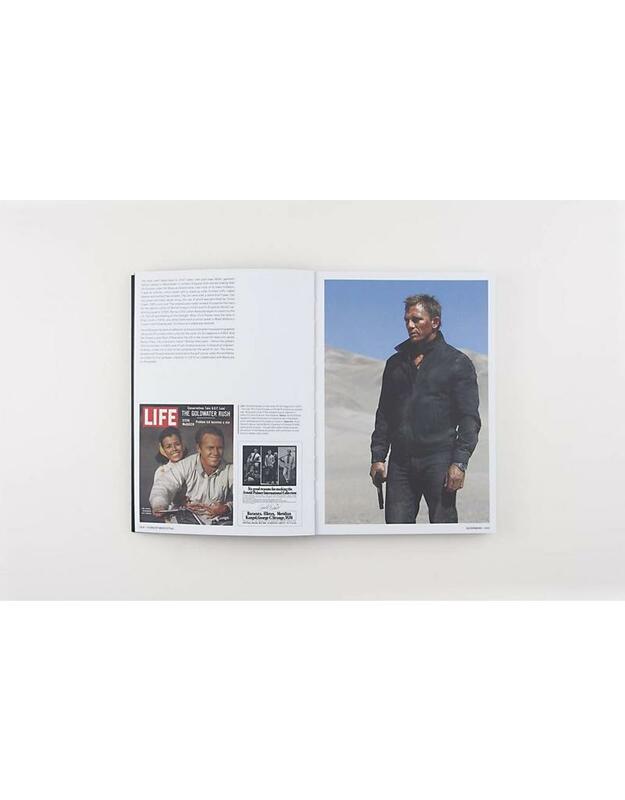 Josh Sims is a UK-based freelance style writer, contributing to The Financial Times, Esquire, GQ, Wallpaper* and i-D. He is also the author of Cult Streetwear, Vintage Menswear, 100 Ideas that Changed Street Style and The Details.